We have various rites of passage when it comes to graduating from school, entering manhood, etc., but we don't have rites of passage when it means growing spiritually, mentally and emotionally. Whether we are recently divorced, widowed, overcoming physical or mental abuse, and/or changing what we will accept in our life. When we let go of the past, we need to implement a sacred ceremony to impart the knowledge and create a rite of passage. 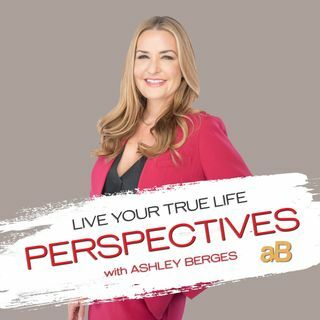 Emerald Greenforest joins Ashley Berges on Live ... See More Your True Life Perspectives to discuss true life events that created an awakening in Emerald's life that has developed into a lifestyle, philosophy, and a movement. Love this topic. Check us out if you get a chance!